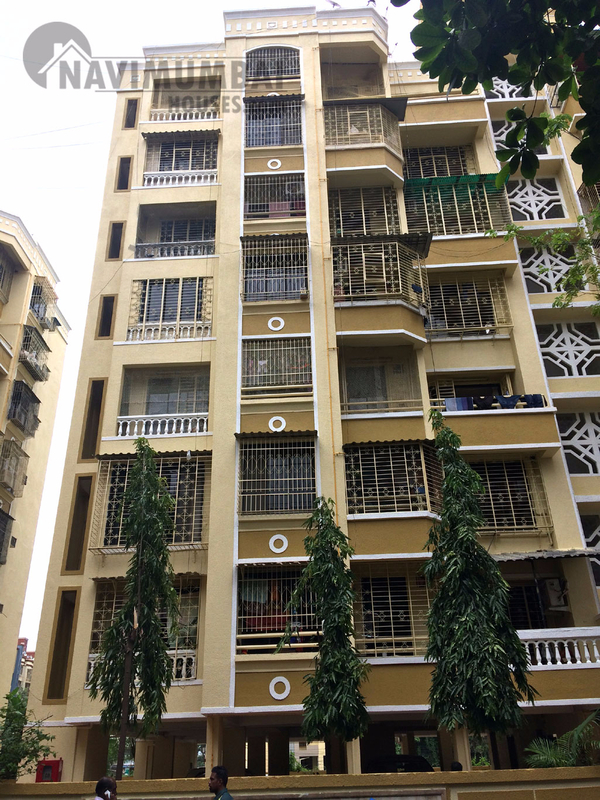 2 BHK Flat In Residential Complex Is Available For Sale In Sanpada-Palm Beach Road Navi Mumbai. With All Amenities Like ( Lift, Watchman, Security, Power Backups,Club house / Community Center,GYM,Club house,Piped-gas, park, ETC). The Flat Is Unfurnished, With Open Car Parking And Get This Flat For Just Rs 1.6 CR. It Is Available In Palm-Beach Road With Area Of 1050 SQFT. It Is Close To Market Area And Mall Area.The Flat Is On 4th Of 7th Floor. The Building Is Of 5-10 Years Old. Please Feel Free To Call For Inspection.